Extending hospitality is the age-old tradition of Sutturu Math. The residential school at Sutturu provides free food to about 4,000 children. In Yalandur taluk, about 10,000 children are offered free meals. 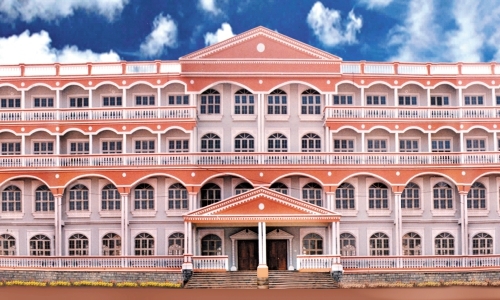 In 20 free boarding homes run under the aegis of the Math, meals are provided for the needy. A magnificent Dasoha Bhavana has been constructed at Suttur Srikshetra to provide Prasada (food) to the devotees during their visit. Inaugurated by Hon’ble Dr Manmohan Singh, the then Prime Minister of India, Dasoha Bhavan is clean, spacious and has a well- equipped kitchen with modern appliances.